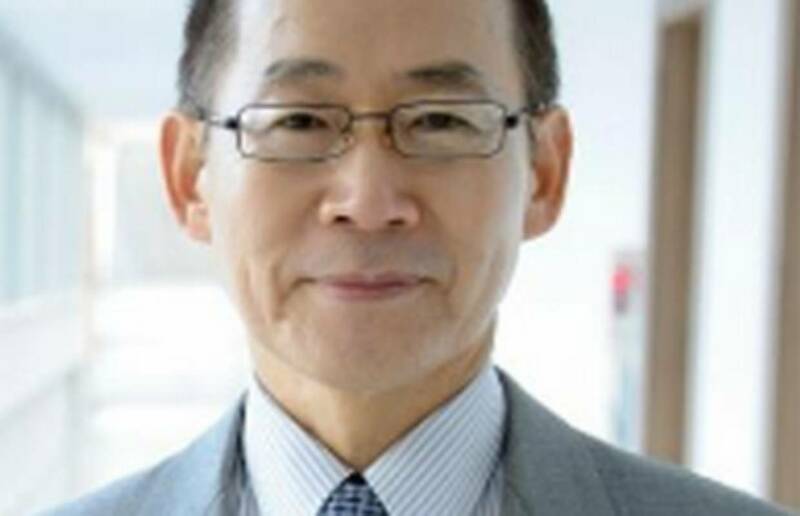 The Intergovernmental Panel on Climate Change (IPCC) elected Hoesung Lee of the Republic of Korea as its new Chair on Tuesday. Hoesung Lee was elected by 78 votes to 56 in a run-off with Jean-Pascal van Ypersele. A total of six candidates including Ogunlade Davidson (Sierra Leone), Hoesung Lee (Republic of Korea), Nebojsa Nakicenovic (Austria and Montenegro), Thomas Stocker (Switzerland), Jean-Pascal van Ypersele (Belgium) were nominated for the position. The election took place in Dubrovnik, Croatia, where the IPCC is holding its 42nd Session. Elections for other positions on the IPCC Bureau, including the Co-Chairs of the IPCC Working Groups, will take place over 6-8 October. The election of the new Bureau, which will have 34 members including the Chair, opens the way for work to start on the IPCC’s Sixth Assessment Report, expected to be completed in 5-7 years. Lee, aged 69, is professor in the economics of climate change, energy and sustainable development at Korea University’s Graduate School of Energy and Environment in the Republic of Korea. He is currently one of the IPCC’s three vice-chairs. He succeeds Rajendra Pachauri of India, who resigned from his post this past February after allegations of sexual harassment (which he denied). The Intergovernmental Panel on Climate Change (IPCC) is the world body for assessing the science related to climate change. The IPCC was set up in 1988 by the World Meteorological Organization (WMO) and United Nations Environment Programme (UNEP), is endorsed by the United Nations General Assembly, to provide policymakers with regular assessments of the scientific basis of climate change, its impacts and future risks, and options for adaptation and mitigation.